When the first production version of the BMW i3 rolls off the assembly line in Leipzig in late 2013, it will mark the provisional culmination of 40 years of development work at BMW. 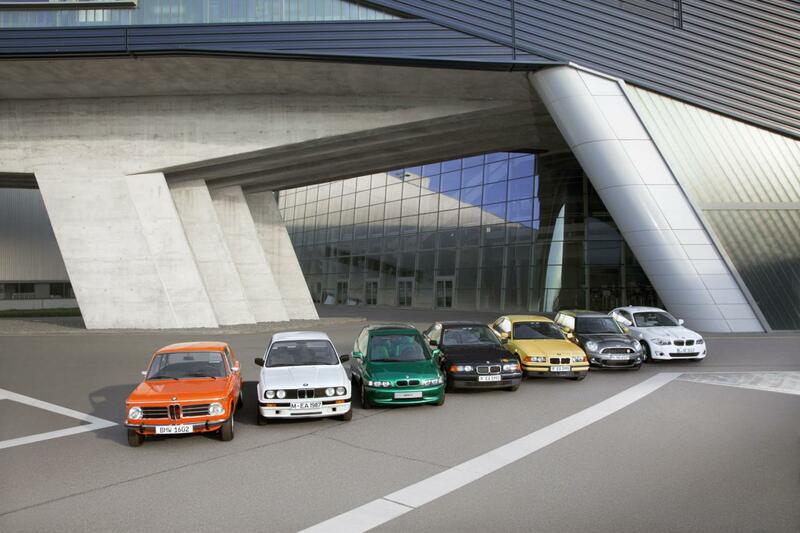 It all began at the 1972 Olympic Games in Munich, where the BMW starting line-up included two electrically powered test vehicles. The converted BMW 1602 models served as a means of transport for the members of the organising committee, and were also deployed as support and camera cars in various long-distance events. However, there could be no questioning that lead batteries weighing 350 kilograms and with a range of around 60 kilometres (37 miles) were hardly ideal for a production car. BMW therefore launched a series of research and development projects with the aim of bringing an improved and, above all, more efficient technology for electric drive systems onto the road. 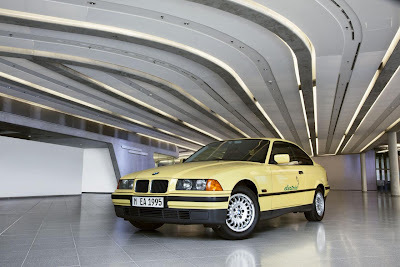 Its performance capabilities also made impressive reading: with an output of 32 kW, a peak torque of 150 Nm (111 lb-ft) and a range of around 160 kilometres (100 miles) its attractive key figures made it a viable possibility for day-to-day use, too. In addition to the five E1 prototype vehicles, the project also featured 25 converted production models based on the BMW 3 Series. Between 1992 and 1996, eight BMW 325 models were in service on the island of Rügen off Germany’s Baltic coast to test out various motors, transmissions and batteries under everyday conditions. The field trial produced large quantities of detailed data, which provided valuable insights for the further development of electric mobility. 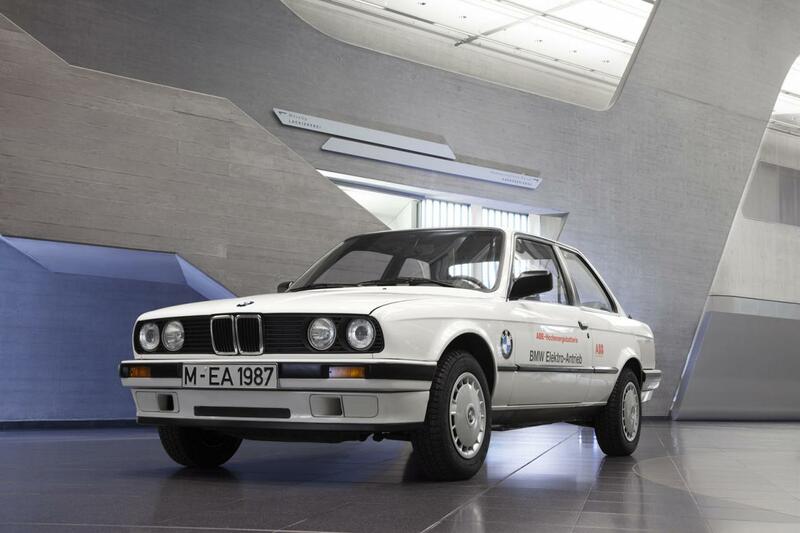 The project came to a conclusion with the BMW electric in 1997. 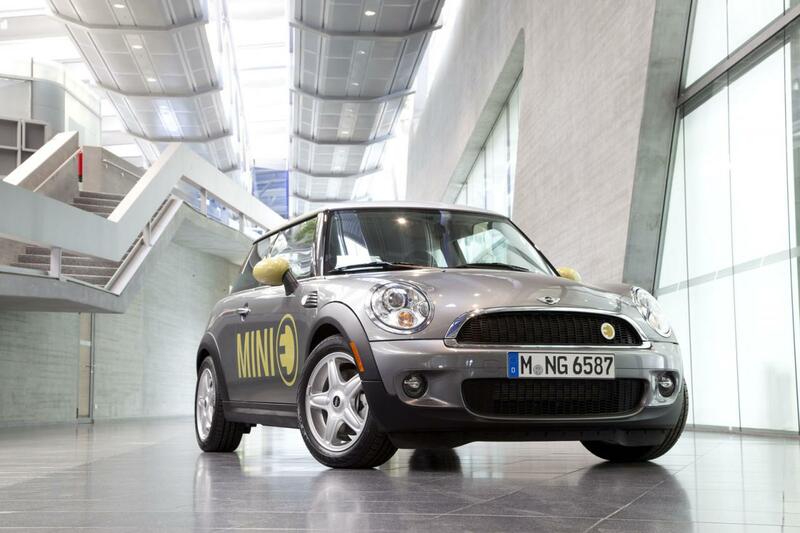 In 2008, a fleet of around 600 all-electric MINI E models designed for private, everyday use took to the roads. 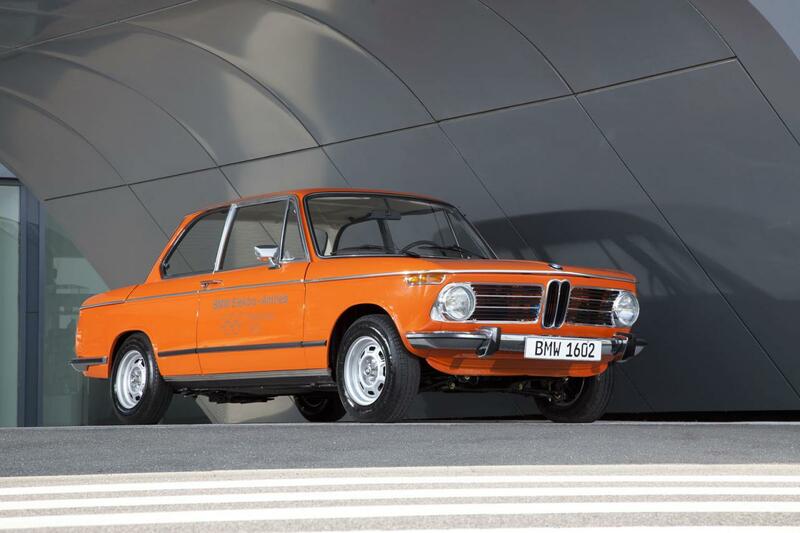 The findings gleaned by the BMW Group from its pilot project were channelled straight into the development process for a production car. The potential of lithium-ion batteries in particular was taken to new heights in the MINI E. Just one year later, the world premiere of the BMW Concept ActiveE in early 2010 saw the BMW Group push even further ahead with its research and development activities. 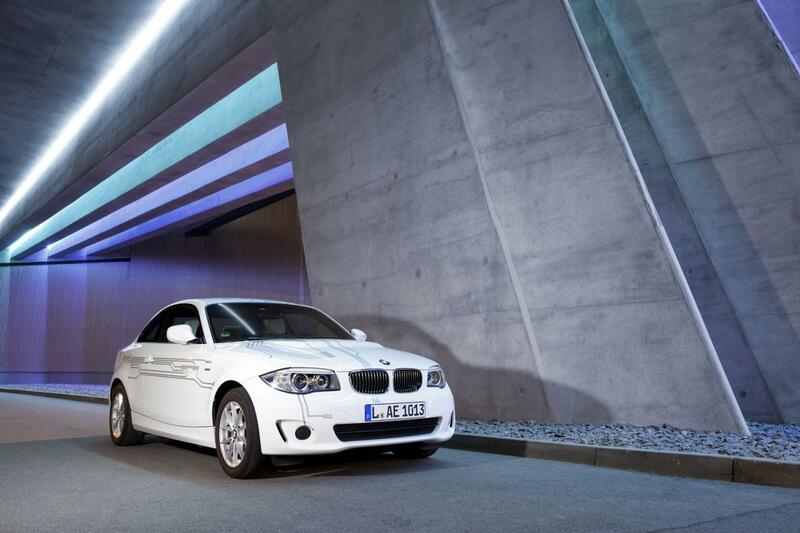 Practical trials of over 1,000 units of this model got under way in 2011. 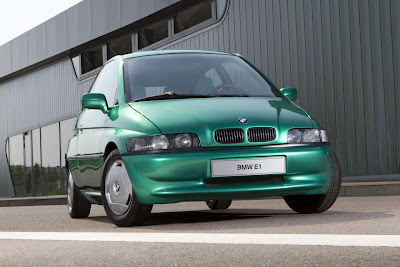 As with the MINI E, the overriding objective was the creation of a Megacity Vehicle (MCV), which is now on the verge of being launched as the BMW i3. The electric drive system in the BMW i3 Concept is a perfect example of what ongoing, systematic development can achieve: it takes up around 40 per cent less space than the drive in the MINI E while generating the same output.